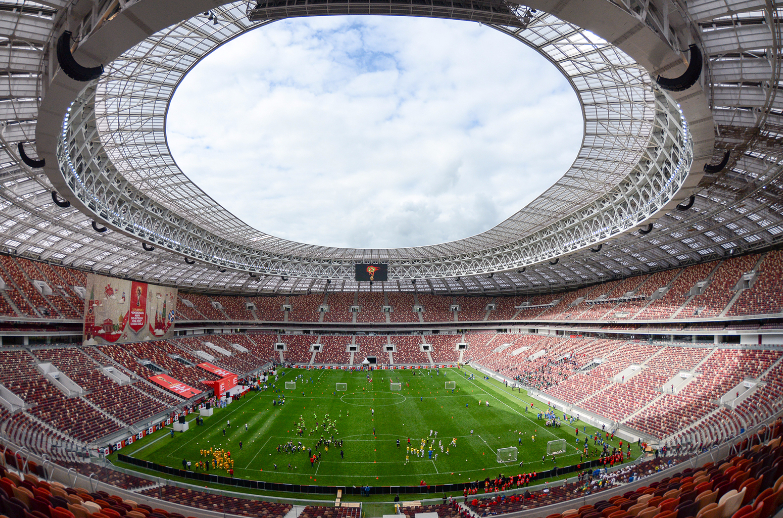 The World Cup - being played in Russia at the Luzhniki Stadium in Moscow. Check the FIFA LiveBlog HERE! 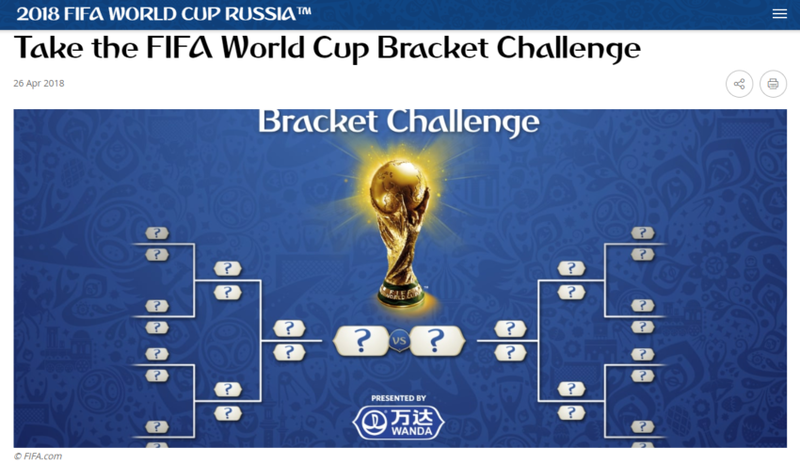 Take the FIFA World Cup Bracket Challenge! 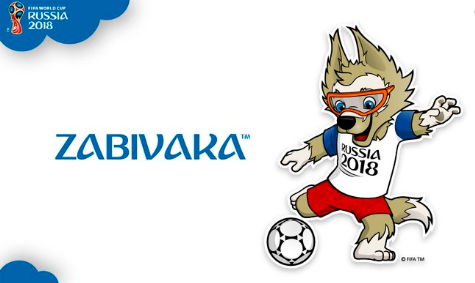 Meet Zabivaka the Wolf! 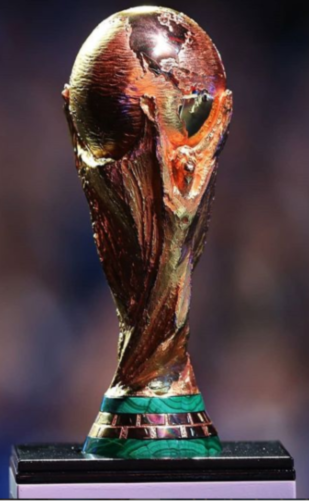 The World Cup Mascot. Zabivaka is said to mean "the one who scores". 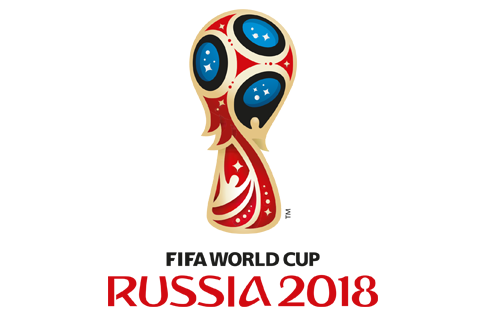 Find out about past World Cup mascots HERE!